Additional Info: MALE: Labrador Retriever, senior, black coat, wearing a blue collar with yellow ” crowns”, no tags, appears to be visually impaired. Found roaming on Aug. 20/15. 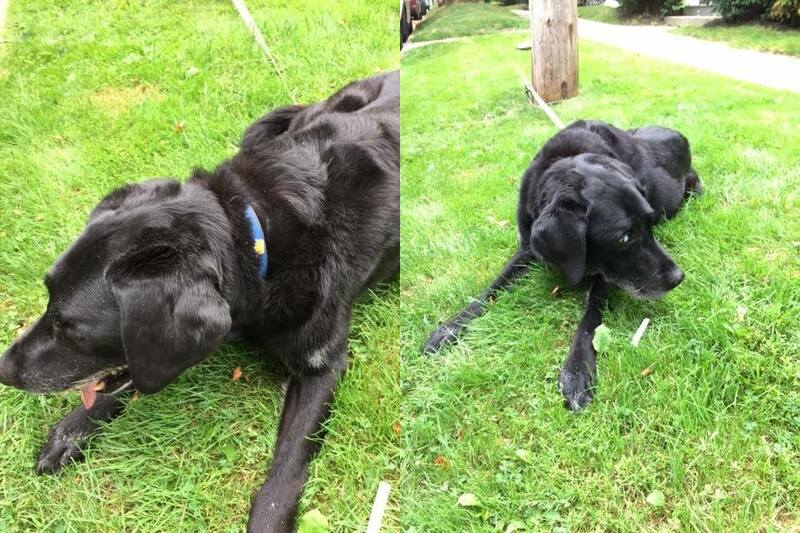 There is a lost report for this dog submitted by the owner who lives on Henry St. Dog is blind apparently. The person who had this dog should call 311 in the morning.